Ducts keep air flowing and ensure proper ventilation throughout your home. 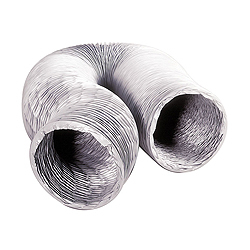 Transitions are an important part of almost every ventilation duct as they convert the size or shape of the ductwork to ensure proper function and ventilation and encourage energy savings. 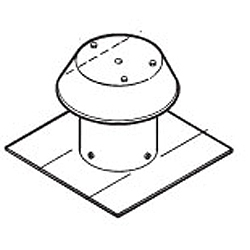 Transitions are designed to correspond with air ducts and wall caps and are commonly used in dryers, ensuring dry, lint-free clothes. 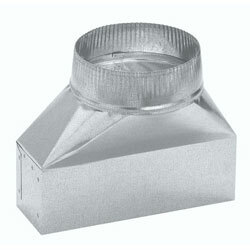 Browse our store to find roof caps, elbows, transitions, and more to outfit your home’s duct and HVAC system. If you have any questions, please don’t hesitate to email or call. We’re more than happy to help.